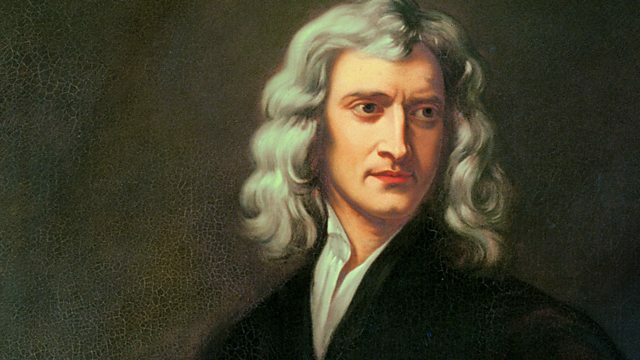 After nearly 30 years of academic life at Cambridge, Newton became Warden of the Royal Mint. He was soon in charge of the colossal task of re-casting all of England's currency. Crawford Logan reads from Thomas Levenson's biography of Isaac Newton and his rivalry with one of 17th-century London's most accomplished and daring criminals, William Chaloner. After nearly 30 years of academic life at Cambridge, Newton became Warden of the Royal Mint. He was soon in charge of the colossal task of re-casting all of England's currency - almost seven million pounds - and took a hands-on approach to the interrogation of suspected counterfeiters held in Newgate prison.